Please note this will open your email with your computer's security possibly asking for permission to do so. 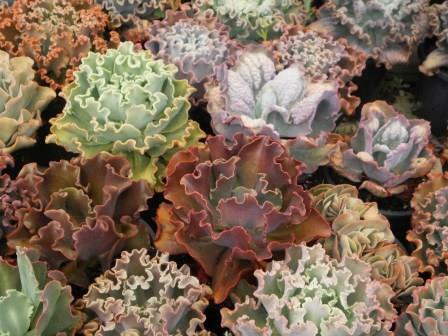 Just 'like' our Echeverias in Oz page and go from there. Either way, please allow at least 24 hours for us to get back to you.